This is a very nice truck with a nice Reading utility body on it.This truck has been serviced and is ready to go. This utility body has locking doors with keys and is a great place to lock up your tools. 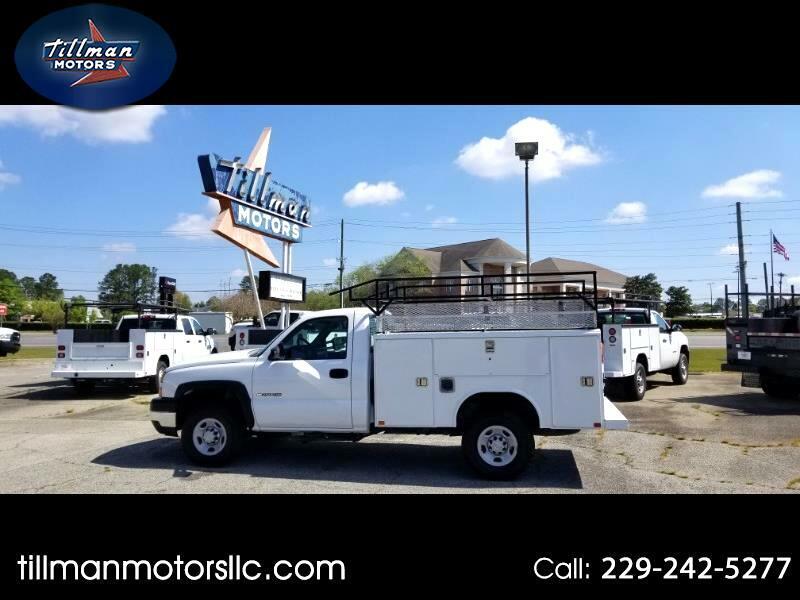 We sell a lot of these to customers in our surrounding cities such as, Tifton, Adel, Moultrie, Thomasville, Tallahassee and Madison Florida to name a few. We have great financing available through our local banks and credit union. Give us a call and we will make you a special deal today. Message: Thought you might be interested in this 2006 Chevrolet 2500 Pickups.